MSPs are known for having information floating around - on sticky notes, on spreadsheets, and in people’s heads. But at the core of it all, “almost everybody knows that they have a challenge around process and access to information”, explains IT Glue CEO, Chris Day. 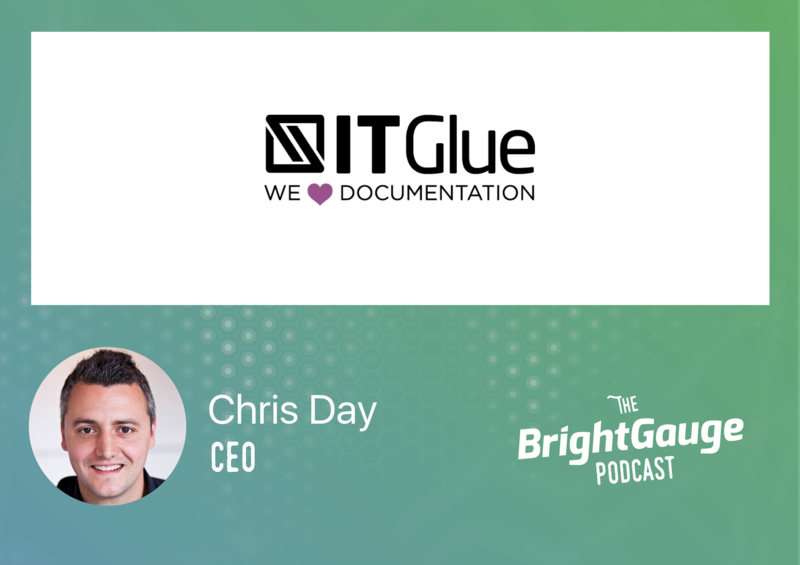 In his conversation with BrightGauge Co-Founder, Eric Dosal, Chris goes on to explain how his days as founder of an MSP ultimately led to IT Glue and a documentation solution. Tune in for advice on how to be successful with documentation, common documentation mistakes made by MSPs, and even a few tips on how to get your team on board with documentation.